Friends of the Flame, we have some great news! After nearly seven years since we started this project, we are very proud to announce that Father the Flame has been accepted into the 54th Chicago International Film Festival! You can stop holding your breath and plan to see the film at our World Premiere on Friday October 12th! There will be a follow up screening on Sunday the 14th. A sincere thank you to all those who stood by the project throughout the years through moral support, donation or merchandise purchases. You’ve been very encouraging and enabled us to keep moving. 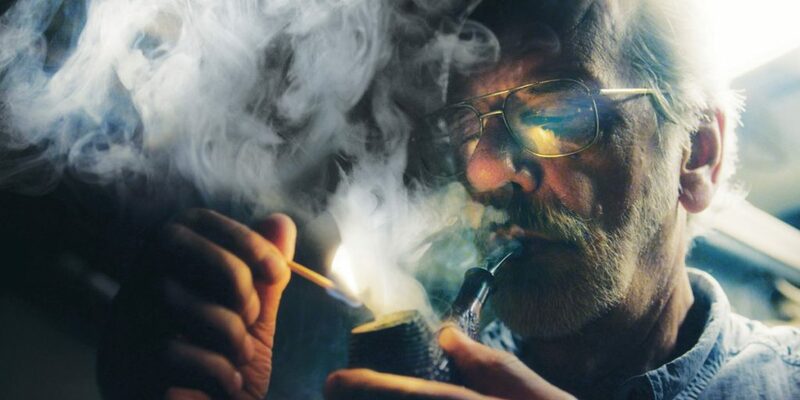 And an extra special thank you to our sponsors and partners, without whom we would not have a finished film today – Smokingpipes.com, Savinelli Pipes, Sutliff Tobacco, Pipe Chacom, Gorilla, Toboggan Inc. トボガン. Visit www.chicagofilmfestival.com/film/father-the-flame for more info. We hope to see you there!